As Sumerians prayed to a Goddess of Beer, barley may have come to China a thousand years earlier than thought, to make alcohol, not food. Analysis of 5,000-year-old pottery found in northern China has found the earliest solid evidence of beer production in the region. Beer was apparently also being made at around the same time in not a few places in the Middle East and Levant. Residue on the pottery from the strong Asiatic brew contained broomcorn millet, tubers, a chewy grain known as Jobs Tears, spices – and barley, a thousand years earlier than it had been thought to have reached the area. The discoveries in Mijiaya, near the Wei River, may be the earliest solid evidence but other discoveries elsewhere in China indicate that beer may be double that age. “This beer recipe indicates a mix of Chinese and Western traditions – barley from the West; millet, Jobs tears and tubers from China,” Prof. Jiajing Wang from Stanford University told Haaretz. 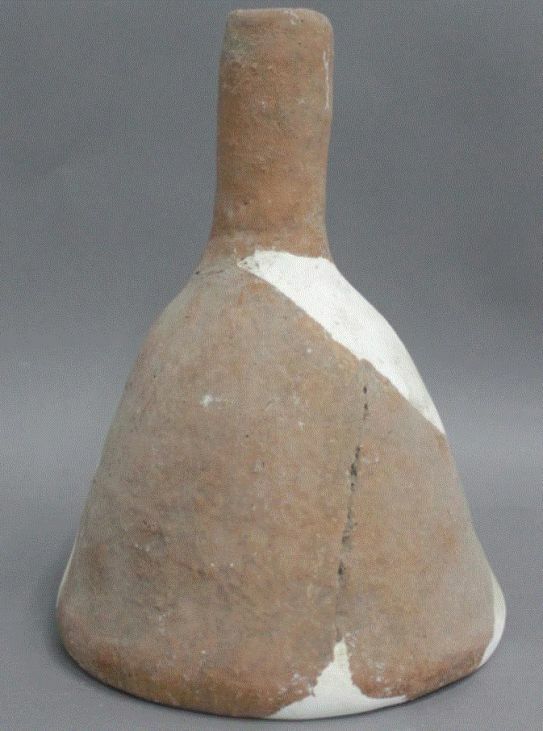 The Mijiaya beverage may not have been the first exposure of the ancient Chinese to beer. Analysis of residue from 9,000-year-old pottery found in Jihau indicates beer consumption as early as the Yangshao period (5000-2900 BCE), when large-scale agricultural villages were forming in the Yellow River valley. However, the finds in Mijiaya indicate that barley reached ancient China about a thousand years earlier than previously thought. Barley may have been used to make beer long before it became a staple food, postulates the study, published in Proceedings of the National Academy of Sciences. “We suggest that barley was initially introduced to the Central Plain as an ingredient for alcohol production rather than for subsistence,” says Wang, who also believes that the introduction of beer in the fourth millennium BCE is associated with advance in society. The Mijiaya dig also found two subterranean pits with tools that seemed to have been used in the brewing process, including pottery funnels, wide-mouth pots and jiandiping amphorae and stoves. The stoves may have been used to heat and mash grains, while the different styles of pottery indicate three stages in the brewing process: brewing, filtration and underground storage. The Chinese were however possibly not the first to make beer. 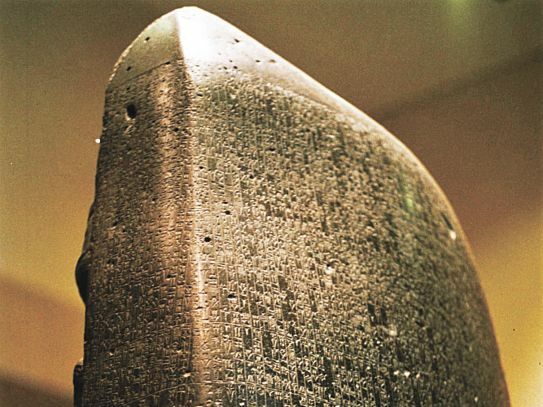 Cuneiform tablets reveal that the art of brewing beer from grain was practiced by the ancient Sumerians in Mesopotamia as early as the third millennium BCE. Archaeological excavations there even found a recipe for brewing it, the oldest known to date. At about the same period, beer was also to be found on the tables of ancient Babylonians and Egyptians. In Babylon, where 19 different types of beer were known, brewing was even regulated by laws included in the Code of Hammurabi. These standards defined, for example, the price of beer, and any breach of them was punishable by death. In ancient Egypt, brewing was widespread, and beer was a favorite beverage. Eventually the technology of brewing found its way to Europe. Some Roman historians in the beginning of the Common Era mentioned that Celts, Germans, and other tribes enjoyed beer. The Vikings even believed that in Valhalla—according to Nordic mythology, the hall where brave warriors go after death—the men’s cups would overflow with beer. 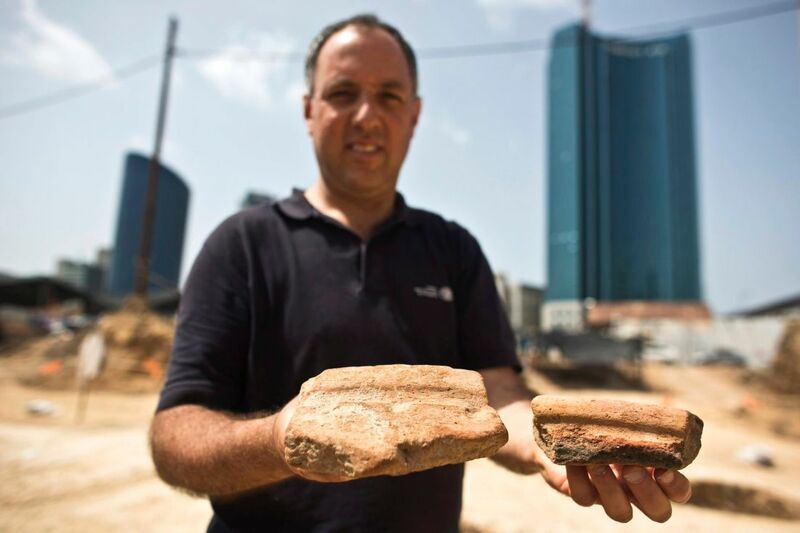 As interest in ancient beer expanded across the sciences, so have collaborations between scholars and brew makers on replicating beers from prehistoric China, Sumer, Egypt and Second Temple-era beer from Judah. Although no precise recipe for these has ever been found, there are some cuneiform texts that give clues about the brewing process. Perhaps most well-known is the 4,000-year-old Hymn to Ninkasi, the Sumerian Goddess of Beer. A brew based on the hymn has even been reproduced by Anchor Brewing Company, located in San Francisco. 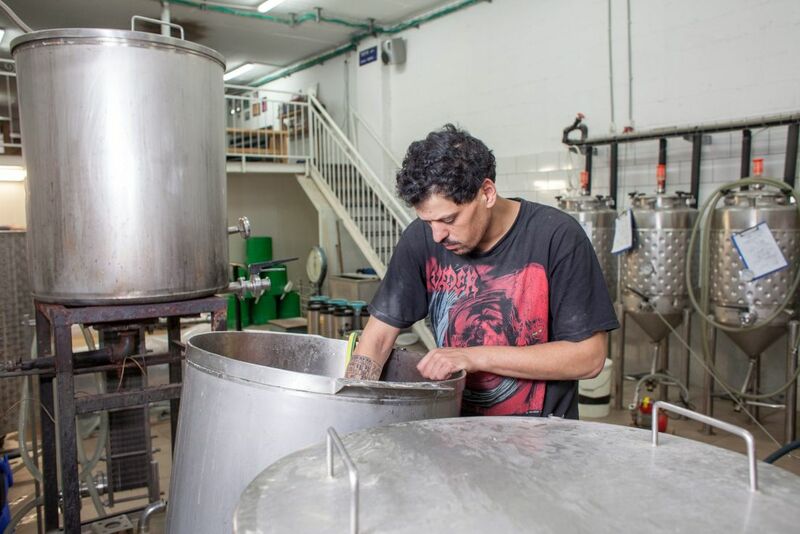 Now the Great Lakes Brewing Company based in Ohio has put aside its machinery for clay vessels and a wooden spoon to make Gilgamash (that's a groaner – read that name again), based on the recipe for the 5,000-year-old Sumerian beer, with dates and spices. It pairs well, the company suggests, with mozzarella, Asian cuisine and fig desserts.